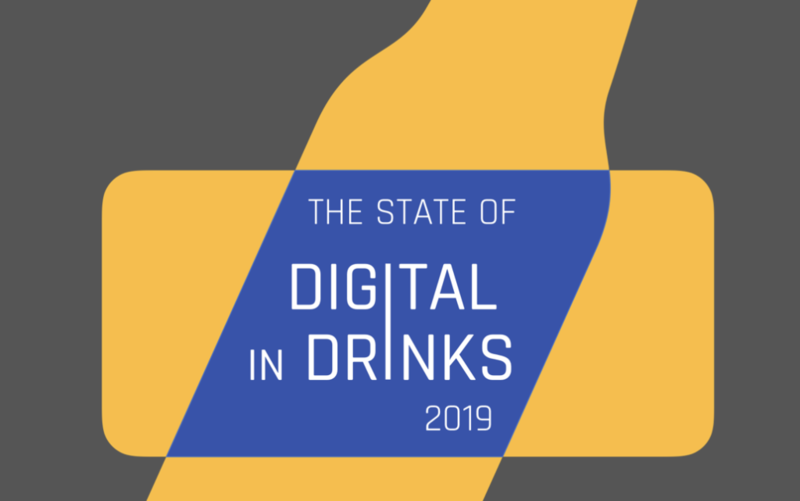 Rewrite Digital’s just launched The State of Digital in Drinks 2019 Report, an inside perspective on the drinks industry’s digital maturity and key priorities for the next 12 months. Contributors include Pernod Ricard, Loch Lomond Group, Salcombe Distilling Company, Seedlip, Wadworth, Bristol Beer Factory and The Alchemist Bar & Restaurant Ltd. The report reveals that 80% of drinks industry leaders say digital is a key element of their business or integral to everything they do. Despite this, most feel like their drinks business is behind the curve in digital and that the industry as a whole lags behind others. Drinks professionals rank reaching new audiences and increasing brand interactions as the top benefits of digital, with cost and lack of dedicated resource cited as the greatest barriers.